Please join us in welcoming Venky Natarajan as Sparksoft’s Chief Operating Officer. Venky has over 18 years of experience successfully leading large scale programs for federal, state, and commercial customers. 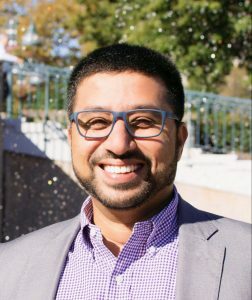 With a focus on delivering exceptional customer experiences, Venky will lead the day-to-day program delivery and operations, budget oversight, client engagement, staff development, and product/process development processes. We are pleased to welcome Venky as a key member of Sparksoft’s leadership team.